IFG 50/50 is an affordable home-based franchise that provides short-term working capital to small businesses by purchasing current, quality invoices at a discount, thus accelerating the client’s cash flow and growth. 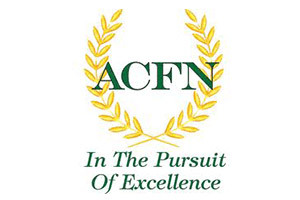 ACFN is the largest ATM provider to hotels in the US and the only ATM Franchise in North America. 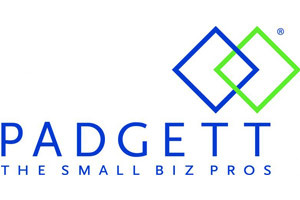 Affordable entry into a business that you can earn a high annual income and is very much in demand. We teach people how to enter the lucrative business of providing loans to companies in all 50 states that have been turned down at their local banks. Liberty Tax® Franchise is an award-winning tax preparation business, backed by solid growth and visionary leadership.